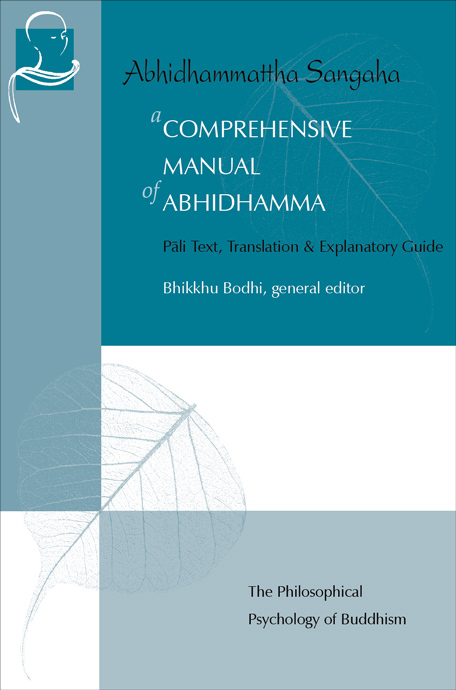 The Abhidhamma, the third division of the Pitaka, is a huge collection of systematically arranged, tabulated and classified doctrines of the Buddha, representing the quintessence of his Teaching. Abhidhamma, meaning Higher or Special Teaching, is unique in its abstruseness, analytical approach, immensity of scope and conduciveness to one's liberation. In the Abhidhamma, the Buddha treats the dhamma entirely in terms of ultimate reality (paramattha sacca), analyzing every phenomenon into its ultimate constituents. All relative concepts such as person, mountain, etc. are reduced to their ultimate elements which are then precisely defined, classified and systematically arranged. Download links for each eBook format will be emailed to you after Checkout.